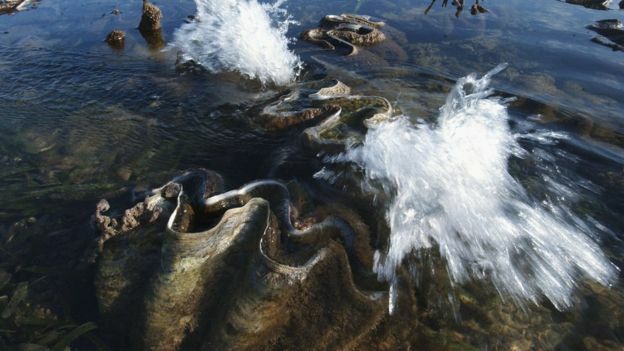 Philippine officials believe they may have recovered the biggest natural giant clam pearl in the world - weighing a whopping 34kg (5.2 stone). 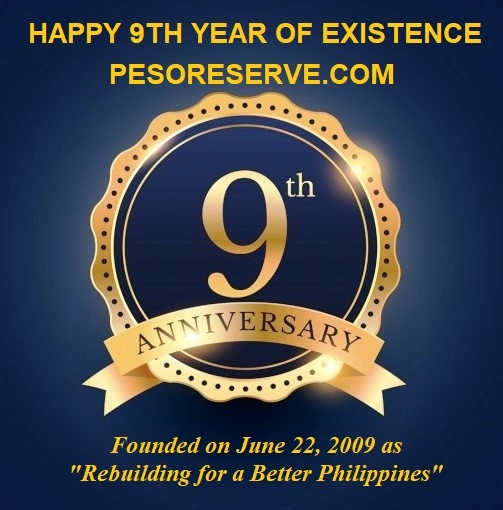 The pearl was found 10 years ago by a fisherman who was unaware of its value and kept it as a good luck charm, Palawan official Aileen Amurao said. "We were amazed when he brought it to us," she told local media. 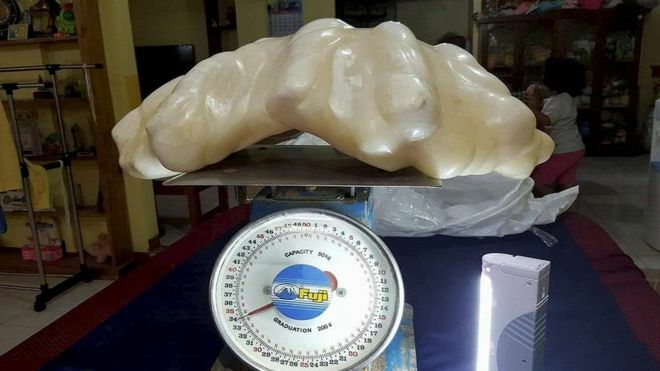 Officials are awaiting confirmation from gemologists that the find is indeed the world's largest pearl.